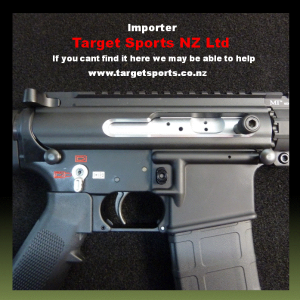 We all heard about the noise complaints at Auckland Pistol Club (APC). 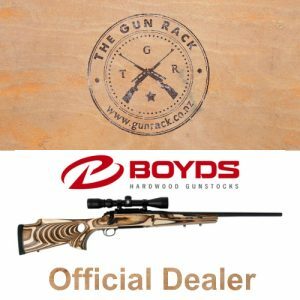 We were all instantly worried about our own clubs, and the directions our shooting sports could take if established venues such as this one could get shut down. Well, the news, for once, is good. 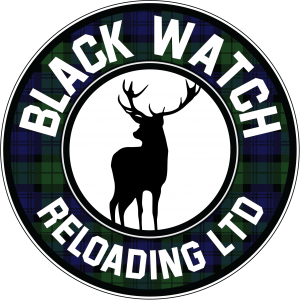 Late last year I had the privilege of being invited along to the first Long Range Shooting course run by Precision Shooter. 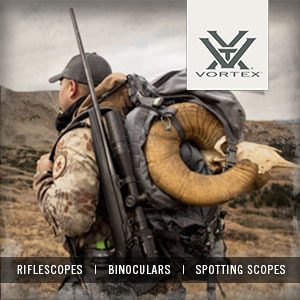 The event was not only an introduction to long range shooting for many, but also the first event of its kind. Well, the Auckland NZDA Prize Shoot has well and truly been and gone, and chances are many of you forgot all about it this year. I couldn’t tell you why, but there was very little publicity around the event this year, with details hard to come by. 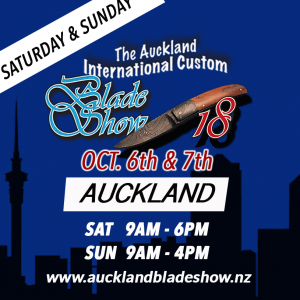 Those that downloaded the Auckland NZDA calendar would have been aware of the time and day, but many others would have had no idea. It’s been a while since I’ve written a ‘where to shoot‘ post, possibly because I haven’t really been anywhere too exciting in the last little bit. 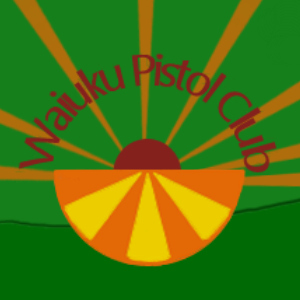 However, that could be because I’m quite spoiled as a member of Waiuku Pistol Club. You may have heard of steel challenge. The competitive test of a pistol shooter’s accuracy and speed, involving lead and copper tipping over steel plates at a rapid rate of knots. I’ve always enjoyed shooting at the Taupo NZDA range. It’s accessible, cheap, and often on the way to a hunt or a holiday. Hey, it’s even worth just driving down there to spend the day if you’re from Auckland, Hamilton, Tauranga, Rotorua, etc. Please try entering https://graph.facebook.com/960662600653736/?access_token=1683088998649596|73282ca4410752d64621e693cc19524e&fields=picture,name,link& into your URL bar and seeing if the page loads. But holy hell this is hilarious. Military style pistols with bump stocks and scopes? 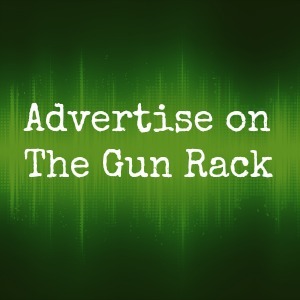 Welcome to the Gun Rack, and thanks for stopping by. Remember that firearms and ammunition are dangerous and should be used with caution by competent people. 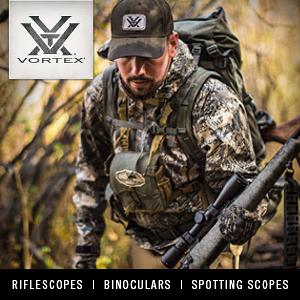 All of the content on this site is provided for informational purposes only - do your own research before modifying your firearm, reloading your ammunition or doing anything else I talk about on this website.